The rise of Cape Verde has been impressive – just a few years ago, most people would’ve said, ‘Cape Where?’ Now though, this cluster of islands is fast becoming a popular fly-and-flop destination, thanks to its sandy beaches, five-star resorts, and tasty Africa-meets-Portugal cuisine. It’s a great mid-haul destination, with reasonably priced flights (take a look at Cheapflights.co.uk to see for yourself) and there’s no better time to go than in autumn. September to November is all about turtles, festivals and stargazing – get ready to experience Cape Verde at its very best. It may be a little windy in autumn, but that’s no bad thing. September and October are actually the hottest months of the year, so you might be glad of the breeze. With an average temperature of 28 degrees and some days a lot hotter, it’s the perfect time to grab some sunshine – before winter sets in back home. Think puppies are cute? 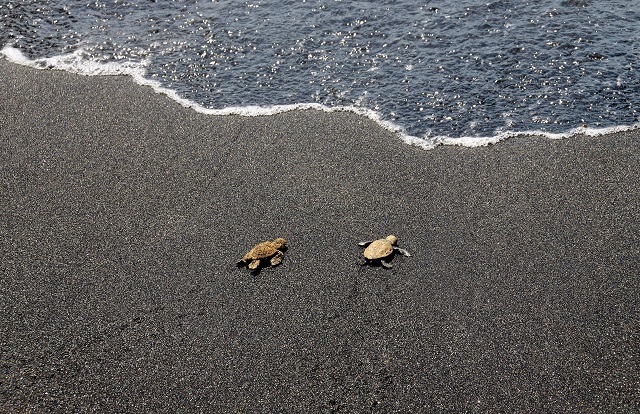 They’ve got nothing on baby turtles. Every summer, thousands of loggerhead turtles swim to Cape Verde to lay their eggs. A couple of months later, it’s hatching time. So, if you head to the islands of Sal or Boa Vista in September, chances are you’ll see some tiny turtles making their way to the sea. Both islands have conservation projects too, where you can see the nests, chat to volunteers, and channel a bit of David Attenborough. 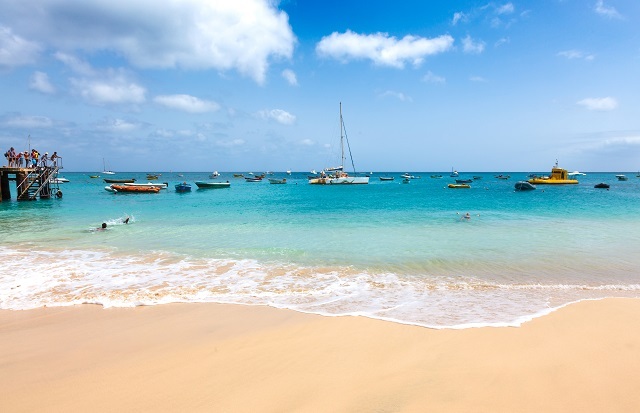 If you didn’t manage to get tickets to Bestival, book flights to Cape Verde instead. On the second weekend of September, Santa Maria Beach Festival takes over the southern stretch of Sal. 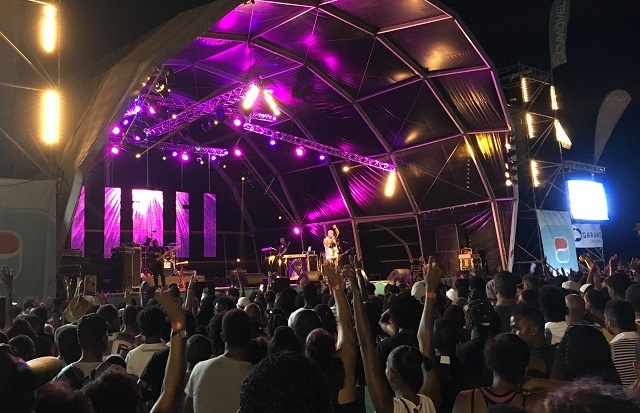 For two days, local people, tourists, Cape Verdean bands and international acts all come together for a giant party on Santa Maria’s sands. Weekend wristbands cost just €10 and, with music continuing until sunrise, you certainly get your money’s worth. Over on the island of Santa Antao, meanwhile, it’s all about the Seven Suns and Seven Moons Festival. This mishmash of music and culture takes place in early October. You can expect over 400 artists, more than 150 concerts and art exhibitions, and crowds of over 200,000 people – who needs Glastonbury? 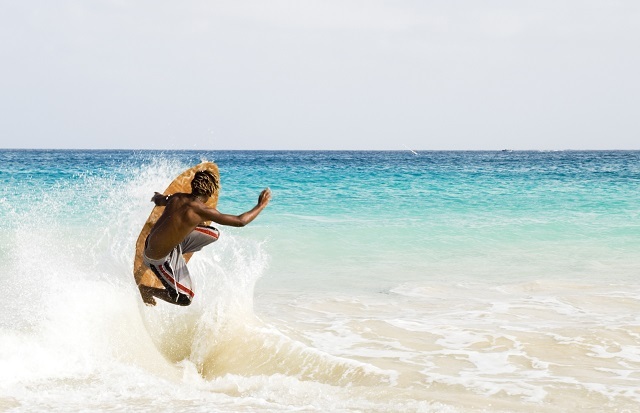 Cape Verde’s Atlantic postcode means it gets big surf and strong winds, particularly towards the end of the year, so grab a wetsuit and head into the waves. The north-west coast of Boa Vista is great for surfing and kite-surfing. If you’ve never tried it, don’t worry – there are plenty of surf schools offering lessons and equipment. For windsurfing, though, the best place has to be Angulo Beach on the island of Sal. The beach takes its name from Windsurfing World Champion, Josh Angulo. He also owns a beach club in these parts, and you’ll see him out on the water most days. If you’ve ever looked at Cape Verde on a map, you’ll have noticed that it’s surrounded by nothing but ocean. This, combined with very little light pollution from the islands themselves, makes it a fantastic spot for stargazing. As the nights start to get longer later in the year, the skies come alive with twinkling stars. 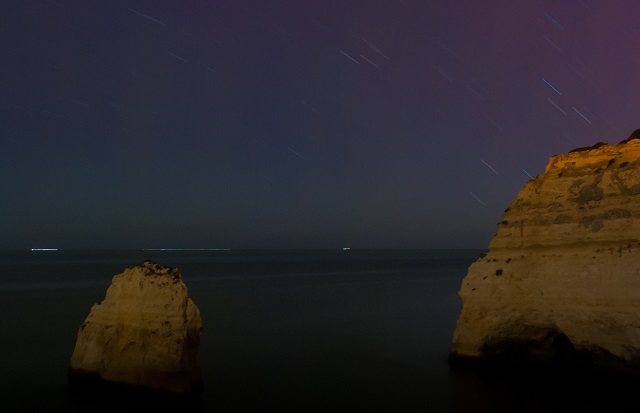 Stretch out on a beach in Boa Vista, or travel to Fogo for a more dramatic setting. Here, the highest peak in Cape Verde stands tall at 2,829 metres, and it looks pretty magical against a night sky full of stars – on a really clear night, you might even see Jupiter or Saturn.